Creative Brands offers something for everyone | and! Sales | Inspire! We know how difficult it can be. You have a limited amount of shelf space and an overwhelming amount of lines to choose from to fill it. That’s what is so appealing about Creative Brands. They have four different lines, each with multiple categories. There really is something for everyone. Check out their lines below. Santa Barbara Design Studio represented is all about imagination and design, working with artists in an effort to be fun, fab, and unique. They don’t want to be labeled, they just want to have fun. Their roots lead them toward casual and hip, a great fit for the Creative Brands family of lines. They’re not confined to anything…They’ll throw in some home décor, accessories and totes. You’ll also find mugs and key chains with a blend of drinkware and kitchen accessories. These items are a must-have for your store if you want to have a little more fun and add a splash of creativity. Stephan Baby was founded by Jan Campbell. It is a Creative Brands company with a rich tradition. Jan started the company with one item in 1987. That item, Boo Bunny, is still the best seller today. Stephan Baby prides itself on focusing on a baby’s comfort throughout their first year. Blankets, plush toys, clothing, and popular licenses are all things you can find with Stephan Baby. Celebrating an important person or event in your life? Heartfelt has been helping people do just that for over 30 years. 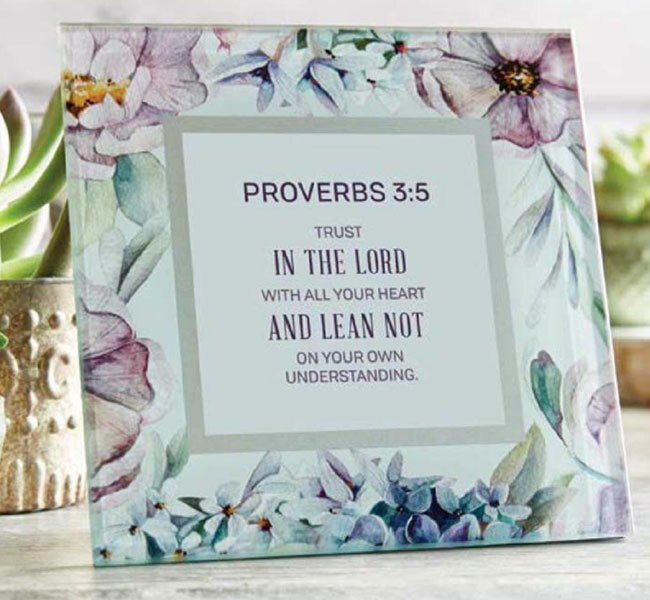 Their well-designed assortment of giftware will touch, inspire and uplift. Heartfelt’s meaningful messages help convey the perfect sentiment when it matters most. 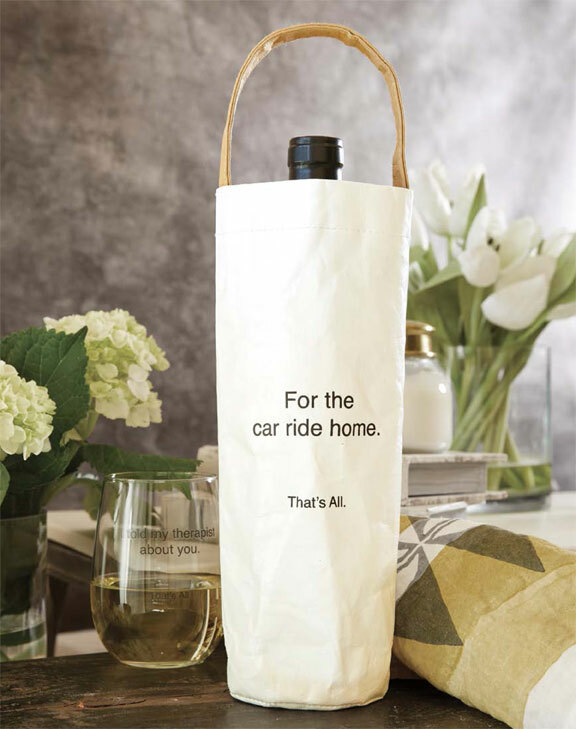 Paired with Creative Brands other lines, Heartfelt adds the perfect touch for any special event. 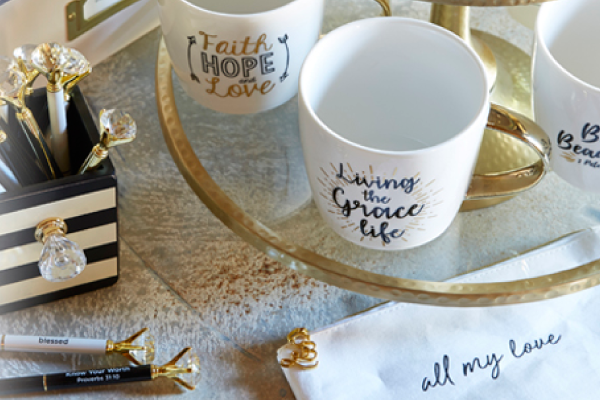 For over 60 years, Faithworks has been offering uplifting gifts and home décor. From traditional products, like Gifts of Faith to trend inspired lines, such as SIPS, these gifts truly encourage and inspire with an emphasis on quality and value. Now part of the Creative Brands family, Faithworks is still driven by a dedication to the Christian way of life.